It’s going to take a while for Game of Thrones Season 8, so in the meantime, the former Lord Commander of the Night’s Watch is taking on a new role – a rebel. Kit Harington is next going to be seen on BBC One’s Gunpowder. Don’t expect any dragons or the undead in this series, though it promises to be just as epic. His co-stars include Lord of the Rings star Liv Tyler and Downton Abbey‘s Tom Cullen. Gunpowder is based on Guy Fawkes Day celebrated in the United Kingdom. Back in the 17th century, a band of rebels plotted to kill King James I and blow up the House of Lords. Kit Harington plays Robert Catesby, the brains behind the operation. Liv Tyler takes on the role of Anne Vaux, his cousin, who gets involved with the rebels. Tom Cullen plays the role of Guy Fawkes himself. The release date for the show has not yet been revealed, though BBC One gives us an eye-rolling hint: “Autumn is Coming”. How original. 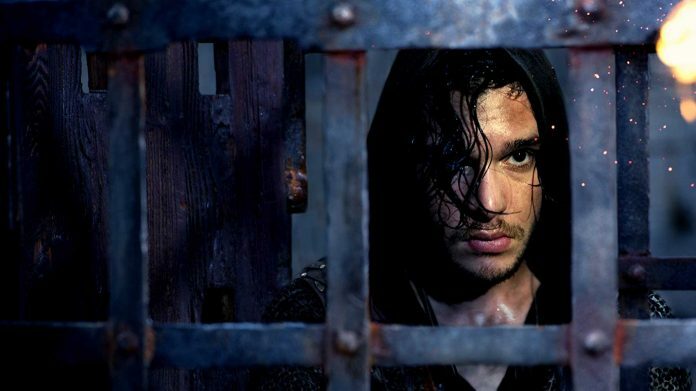 Thing is, will Gunpowder give viewers a whole new side to Harington? We are so used to seeing him draped in an Ikea rug and brooding over White Walkers and incestuous relationships. But rest assured, this one is going to be your quick fix over those Game of Thrones withdrawals where we don’t know what to do with our lives anymore.